Last week the FDA announced that they have granted permission for the TAME trial. The Targeting Aging with Metformin (TAME) trial is the first human trial specifically looking at an anti-aging drug in humans. Metformin is an old drug, first approved in France in 1957, for the treatment of type 2 diabetes and polycystic ovary syndrome (PCOS). 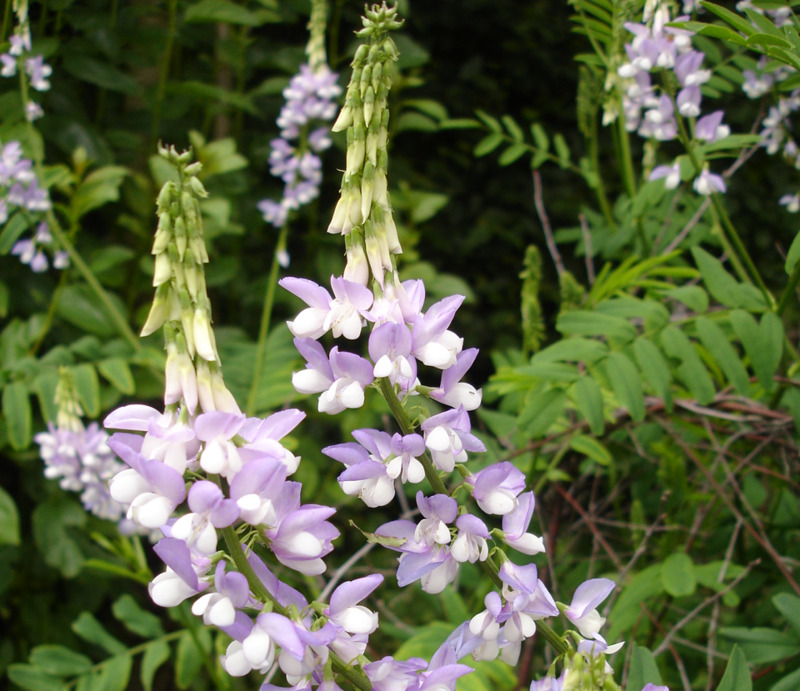 However extracts from the French liliac (Galega officinalis), the plant containing a precursor of metformin, has been used to treat frequent urination, a symptom of diabetes, since the Middle Ages. In 2012 in the US about 60 million prescriptions for metformin were written, making metformin the most used antidiabetic drug. Amazingly, every year about 37,000 metric tons of metformin are produced! Metformin is also a super-cheap drug, costing only cents per dose. Since the 1980s a number of studies have found that metformin extends lifespan in the roundworm C. elegans, mice and rats. Furthermore, type 2 diabetes patients treated with metformin have a lower overall mortality and a lower risk of heart disease and cancer when compared to other treatments. For example, in an observational Scottish study, 7.3% of type 2 diabetes patients treated with metformin got cancer during follow-up compared to 11.6% in patients treated with other antidiabetic drugs. That’s a 37% reduction in cancer risk. In the TAME trial roughly 3,000 elderly people at high risk for cancer, cognitive decline, and heart disease will be put on either metformin or a placebo. The study is double-blind, meaning that neither the participants nor the researchers will know who is taking the metformin and who the placebo. The trial will cost an estimated 50 million USD and is funded by the American Federation for Aging Research (AFAR), a US based non-profit organization whose mission is to support and advance healthy aging through biomedical research. The researchers also intend to submit a funding proposal for federal funding, although the researchers say they can proceed without such funding. After 5-7 years the investigators will compare the incidence of cancer, heart disease, cognitive decline and mortality between both groups. We are looking forward to the results!